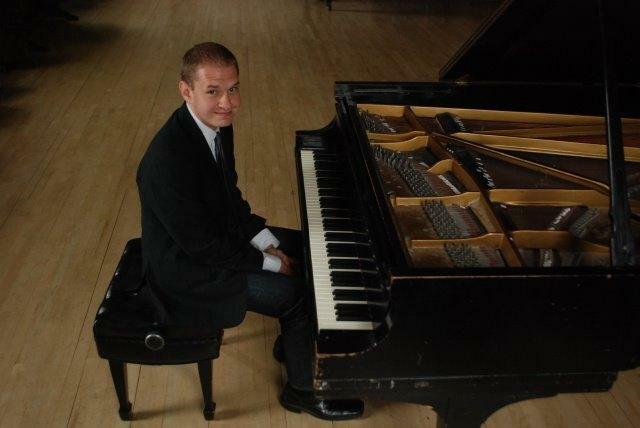 Jazz pianist Edward Simon chats with WMUK's Jazz Currents host Keith Hall, and plays a variety of his tunes and arrangements. Audio engineer: Martin Klemm. 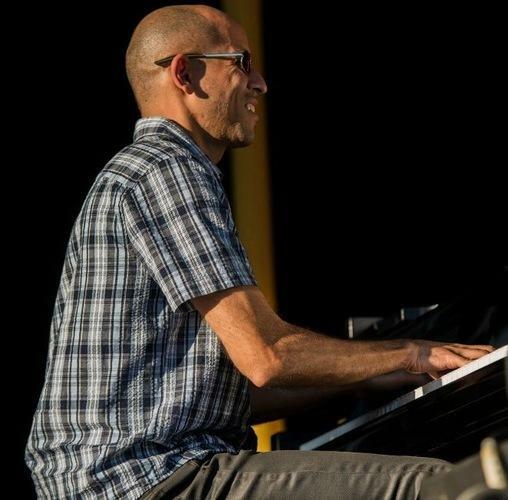 Venezuelan jazz pianist Edward Simon, who got his start with bandleaders Paquito D'Rivera, Herbie Mann and others, recently signed on with the all-star lineup of the SFJAZZ Collective. 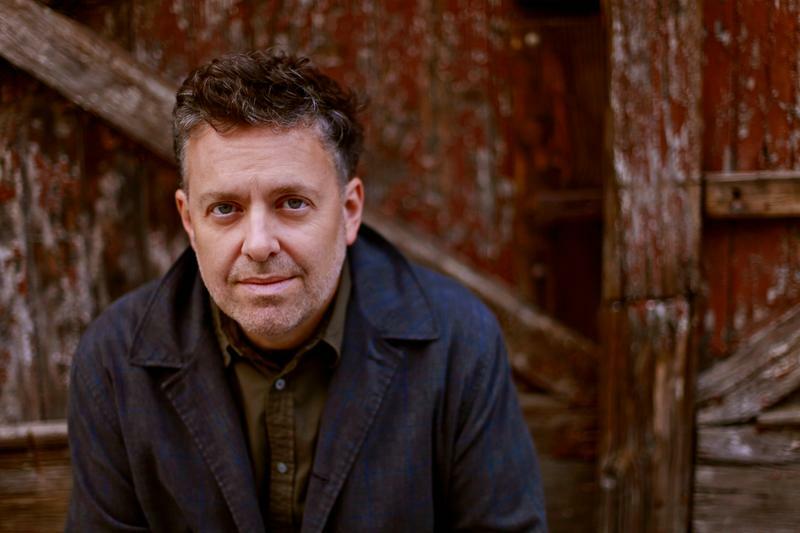 A bandleader and composer himself, he also just released a newly-commissioned work, Venezuelan Suite, which is inspired by the dance music of his home culture. At WMUK in the Takeda studio with Jazz Currents host Keith Hall, Edward Simon shares stories about his development as an artist, and plays a generous selection of his own arrangements and original works. 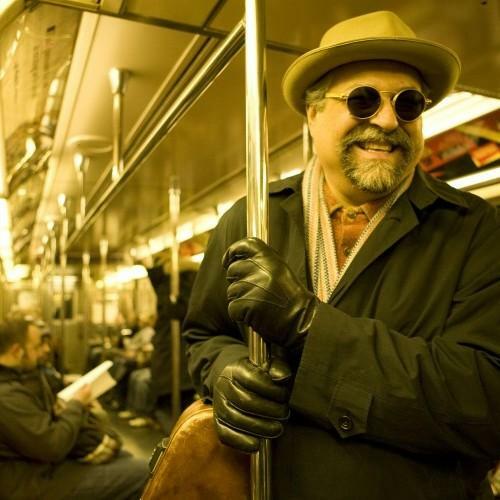 In November at Western Michigan University, renowned tenor saxophonist Joe Lovano performed and collaborated with the Western Jazz Quartet and the students of the University Jazz Orchestra. Here's a conversation recorded at WMUK on the eve of the November 22nd concert, with Mr Lovano and bassist Tom Knific, chair of the WMU Jazz Studies department.